A night of worship, the gifts and revelation. Behold the manifestation of the Spirit of God in your midst. 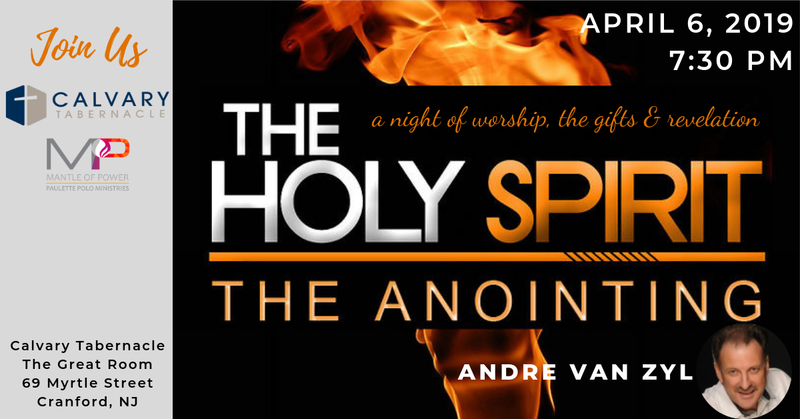 Join Calvary Tabernacle and Mantle of Power for a night of worship, the gifts and revelation with Andre Van Zyl.